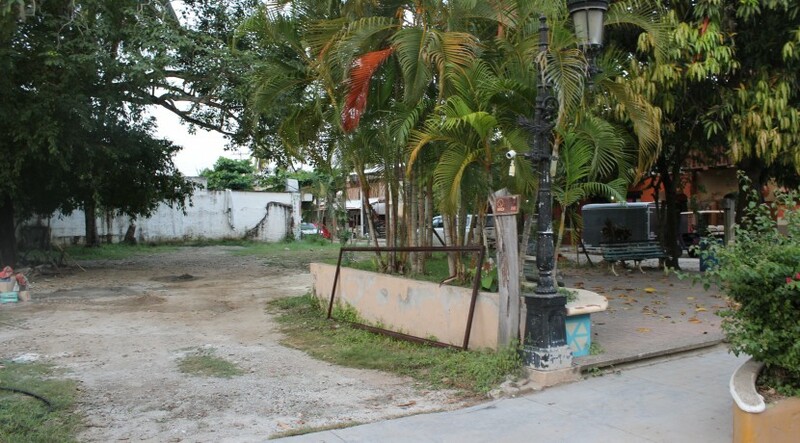 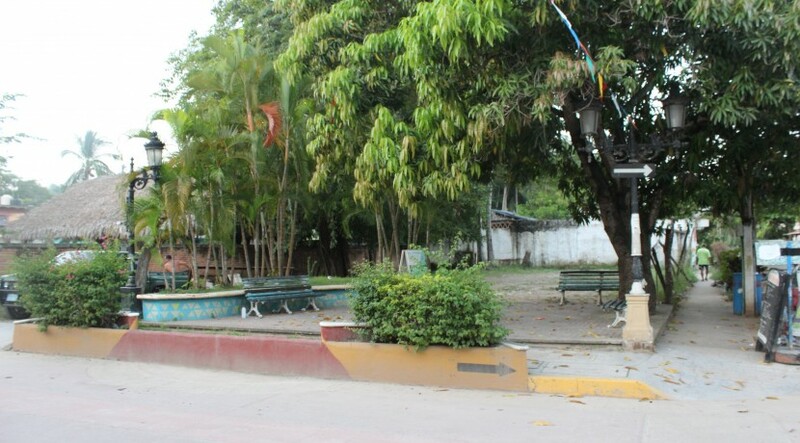 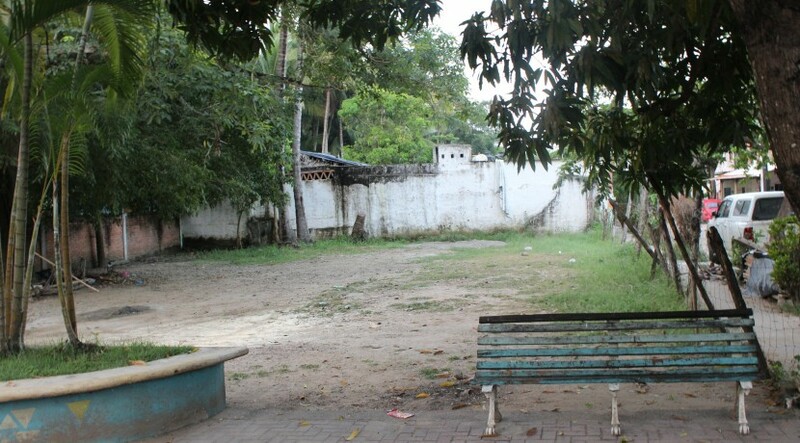 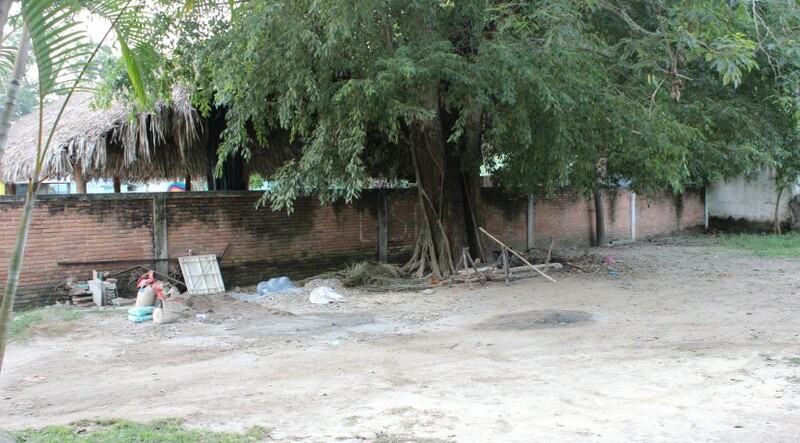 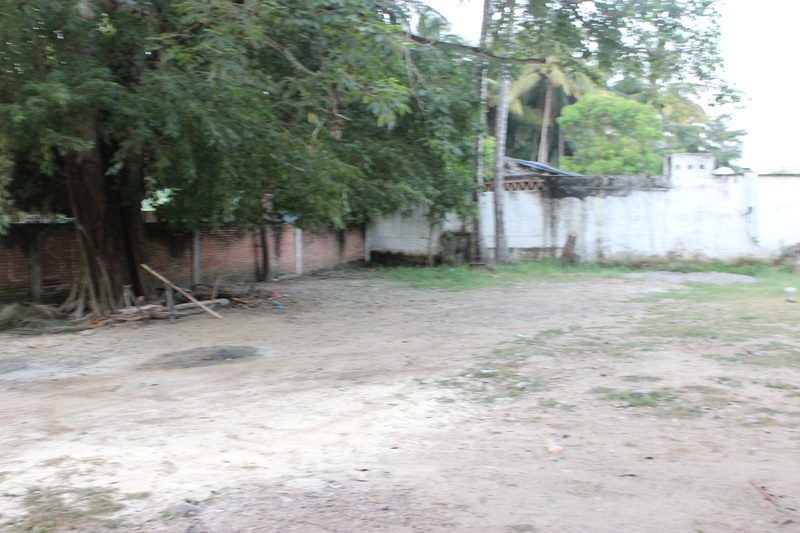 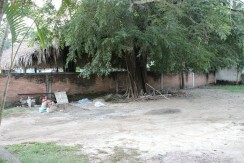 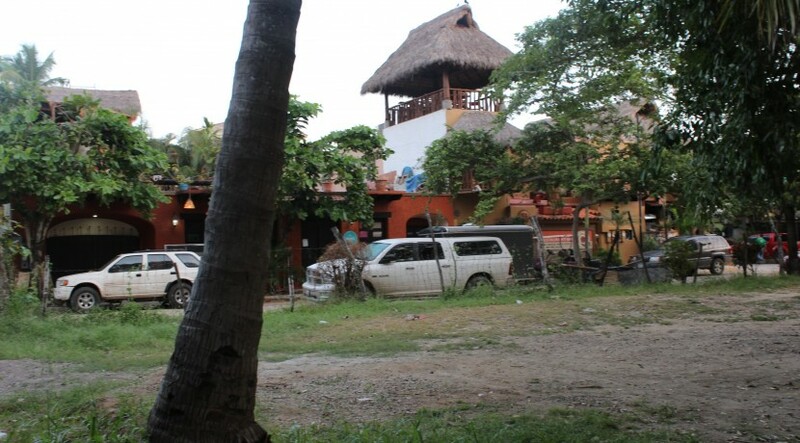 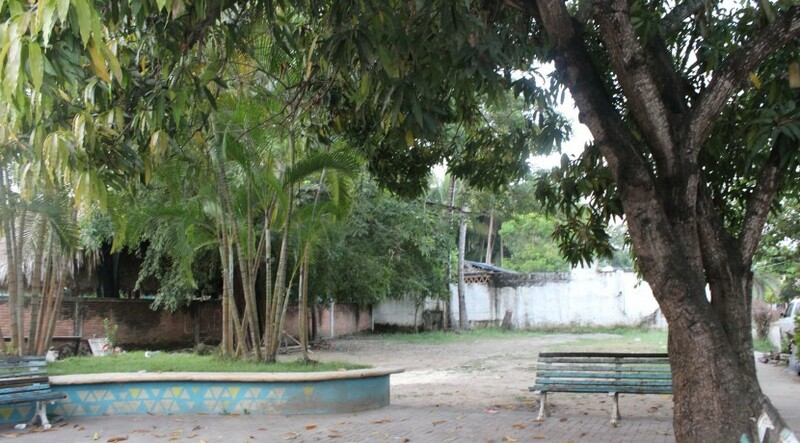 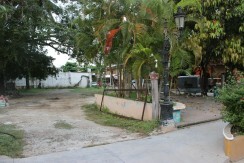 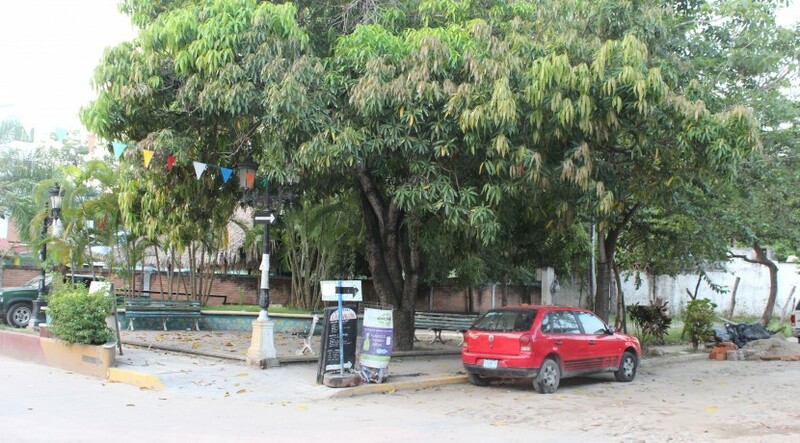 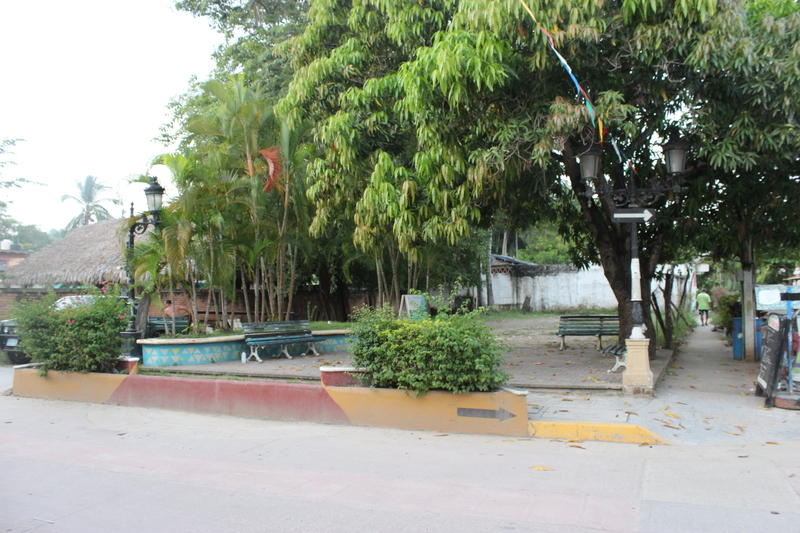 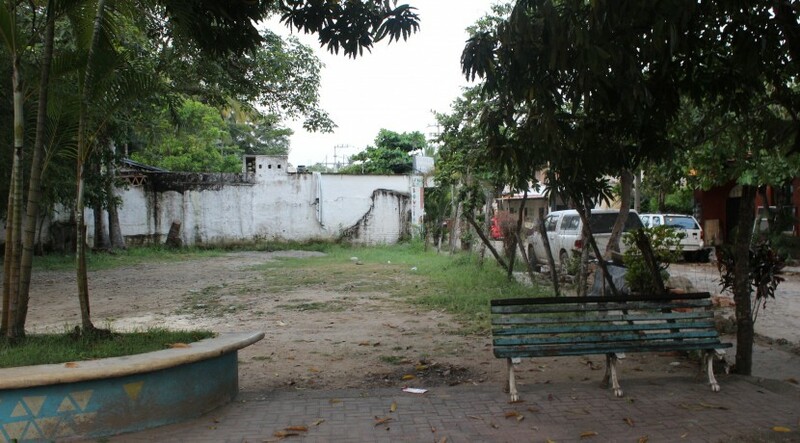 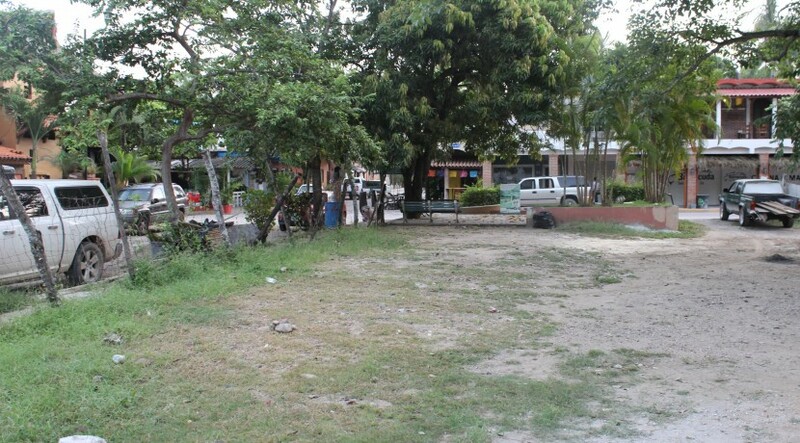 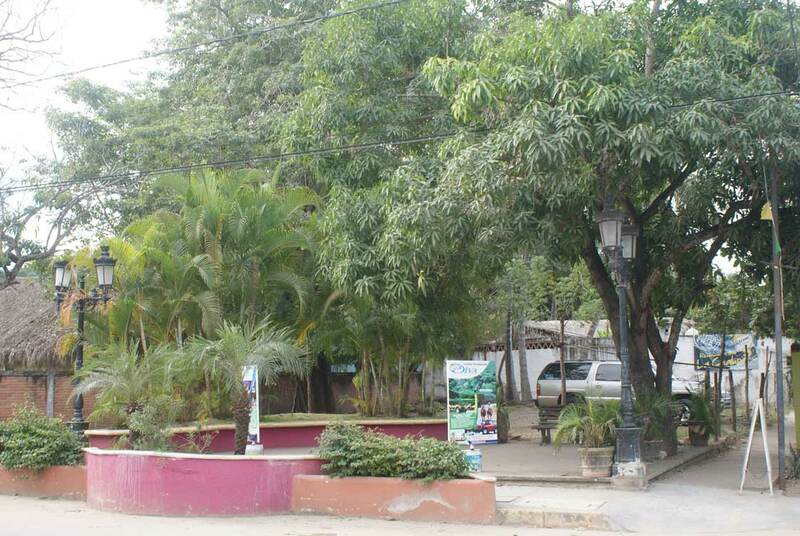 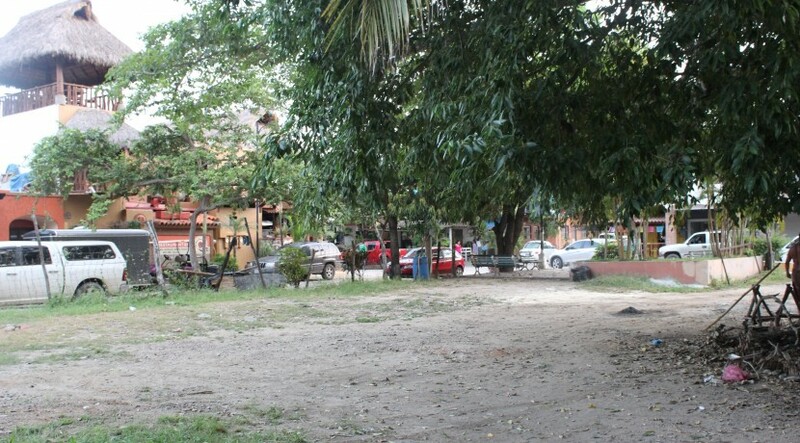 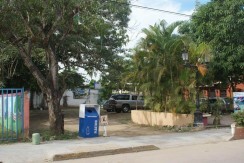 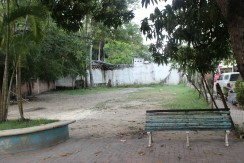 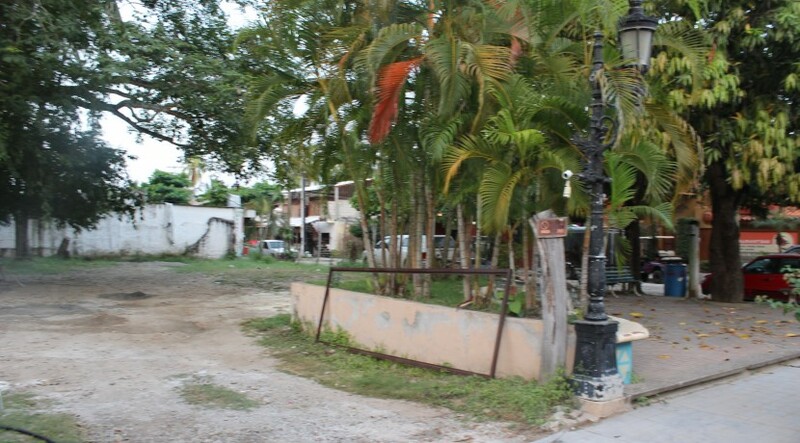 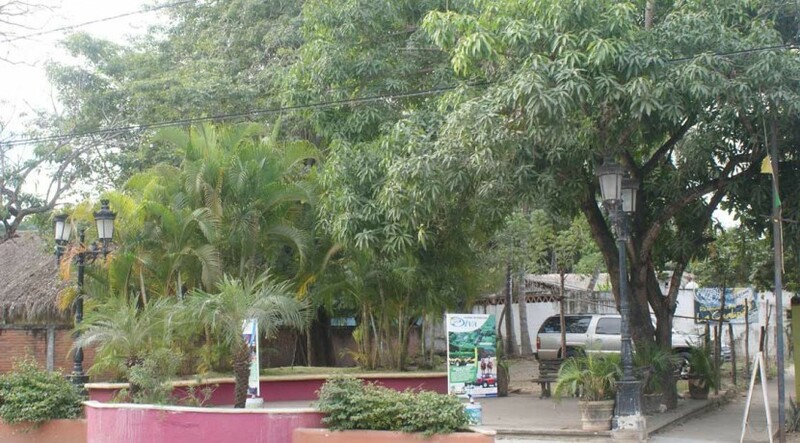 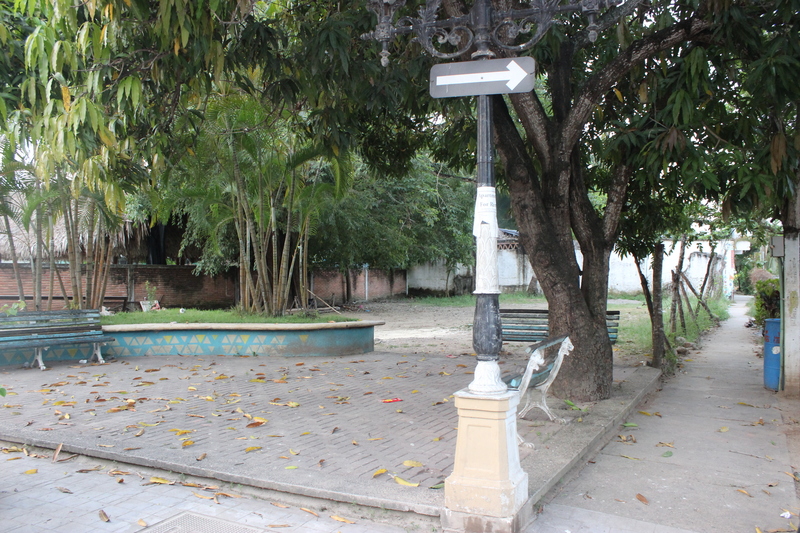 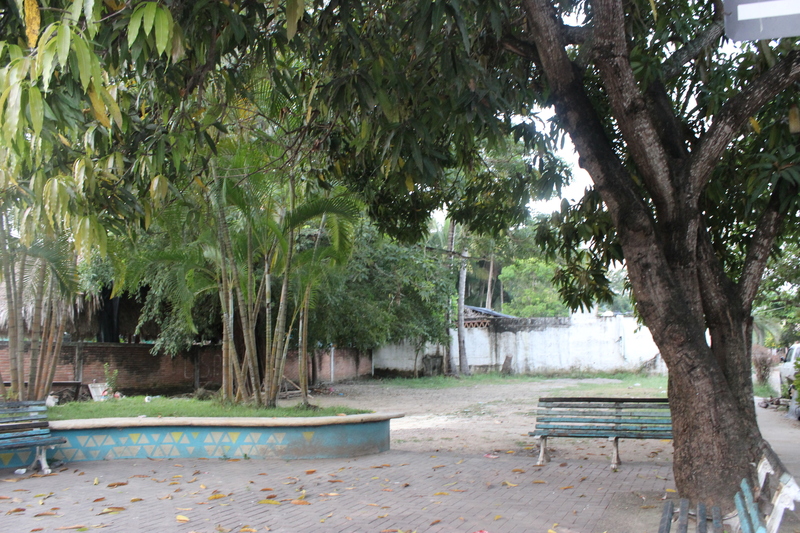 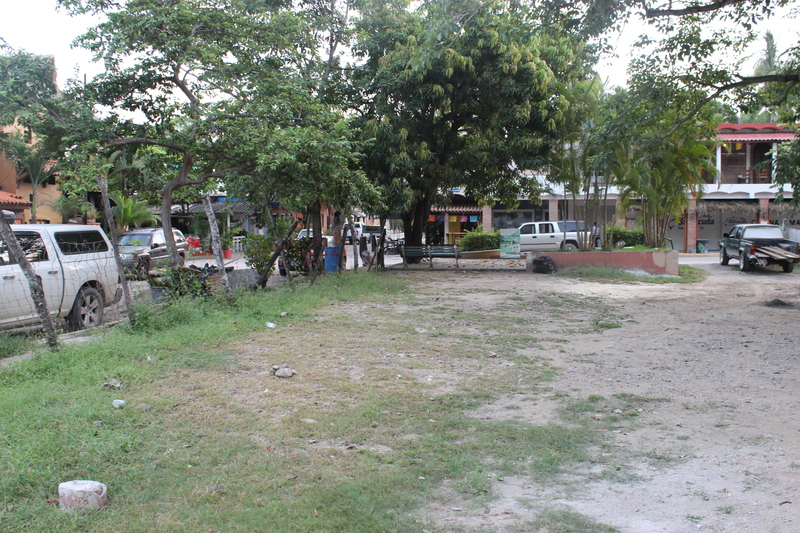 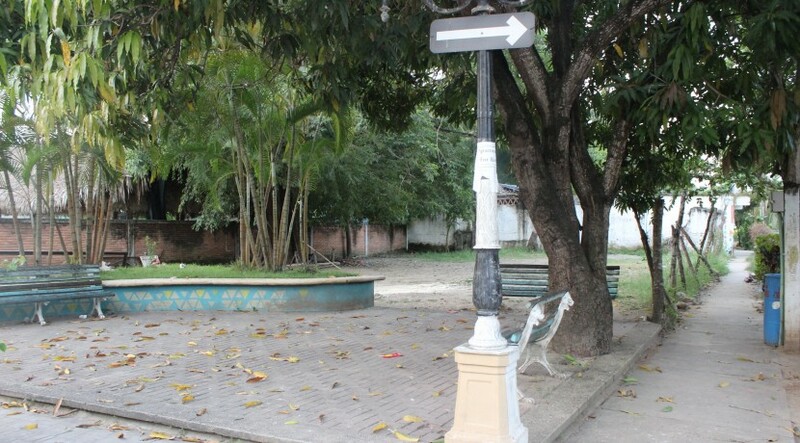 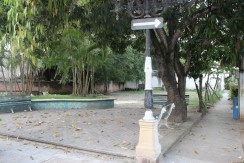 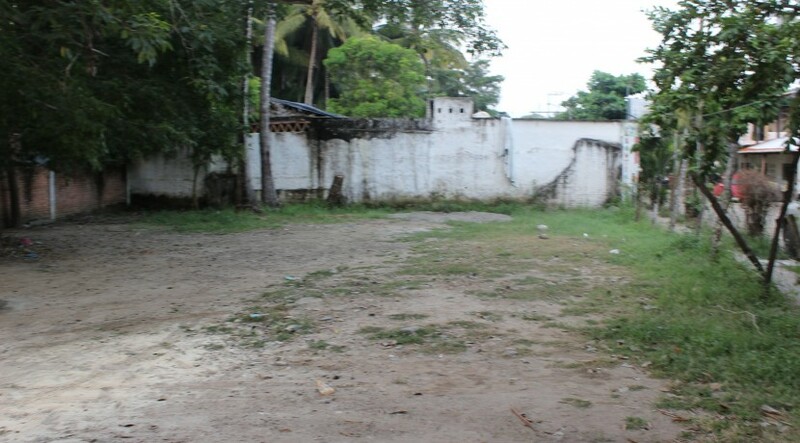 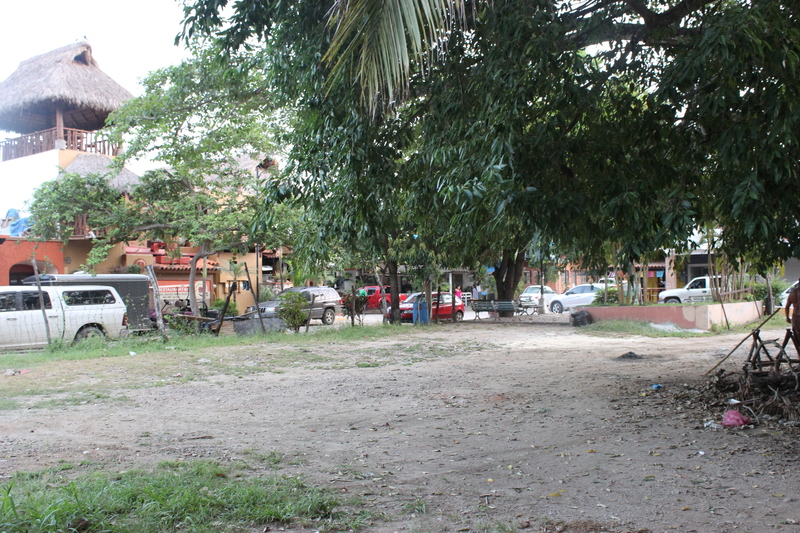 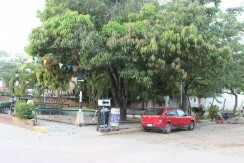 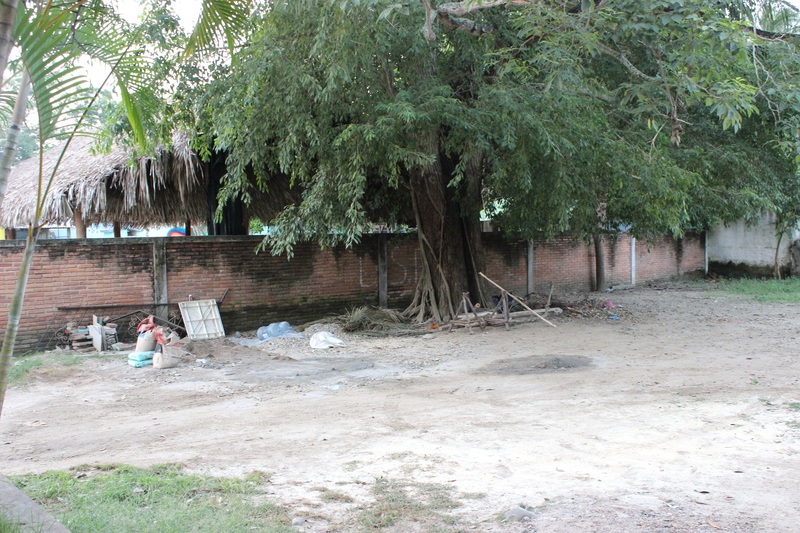 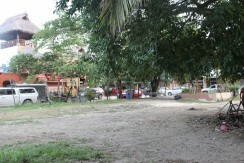 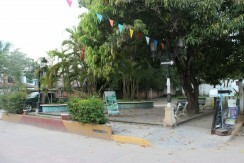 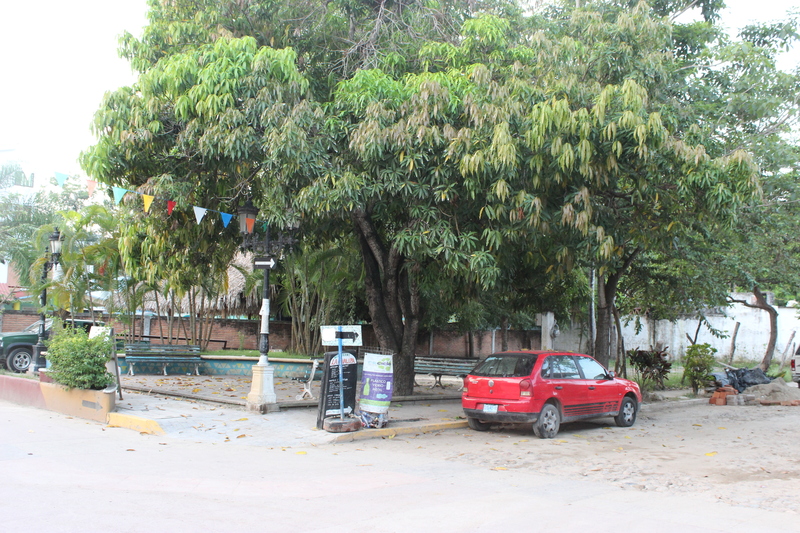 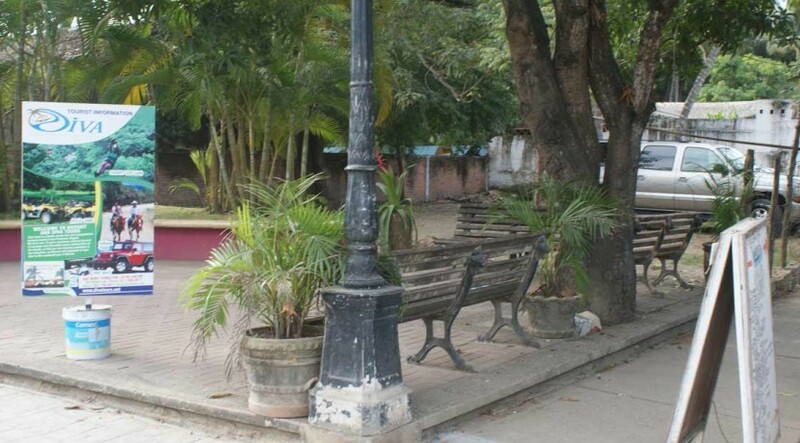 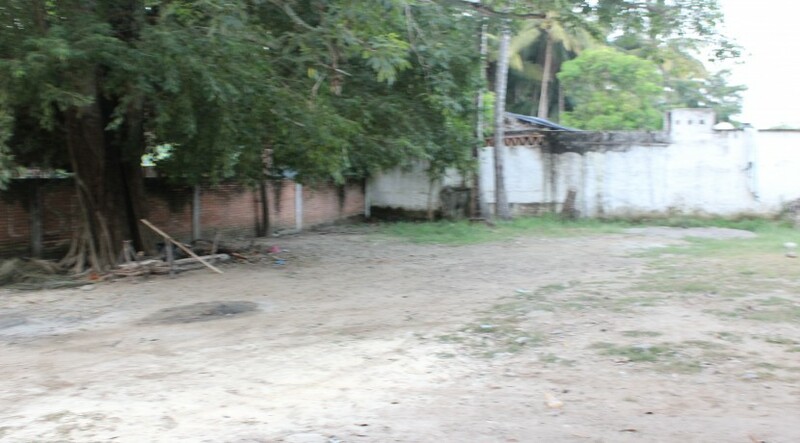 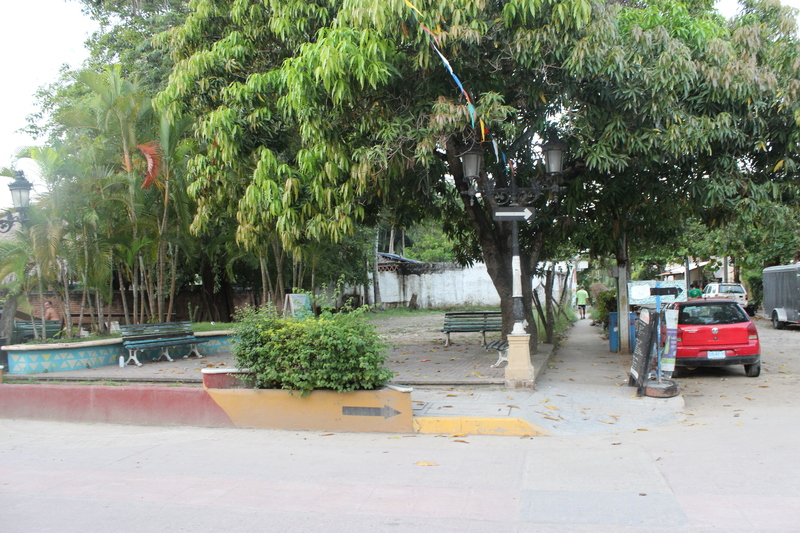 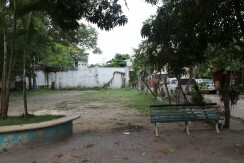 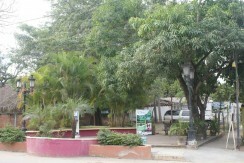 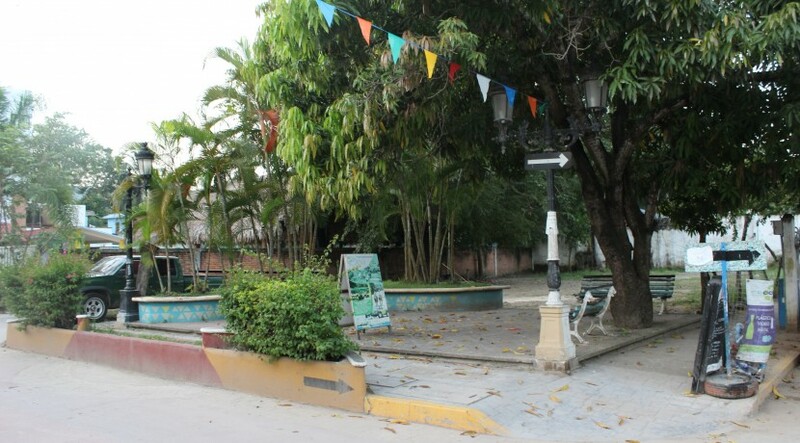 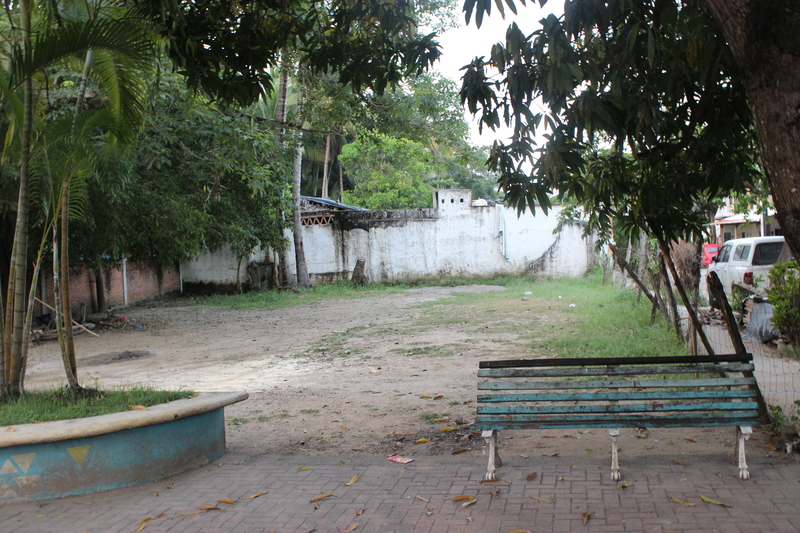 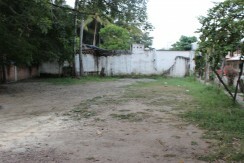 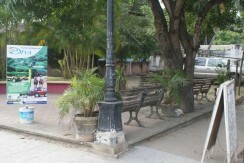 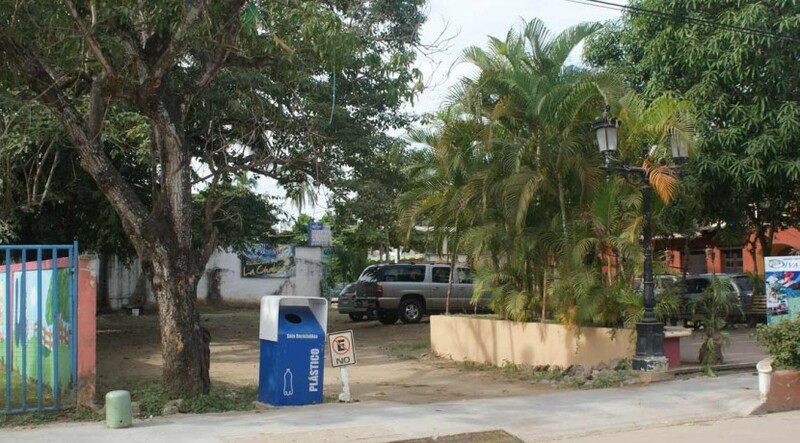 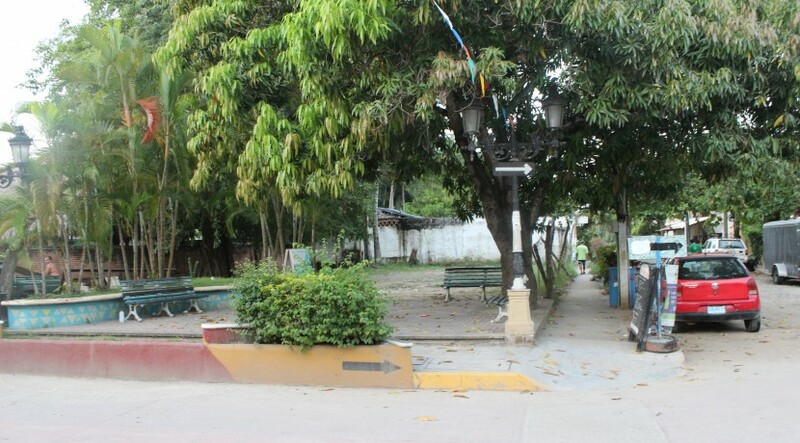 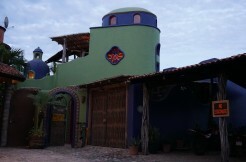 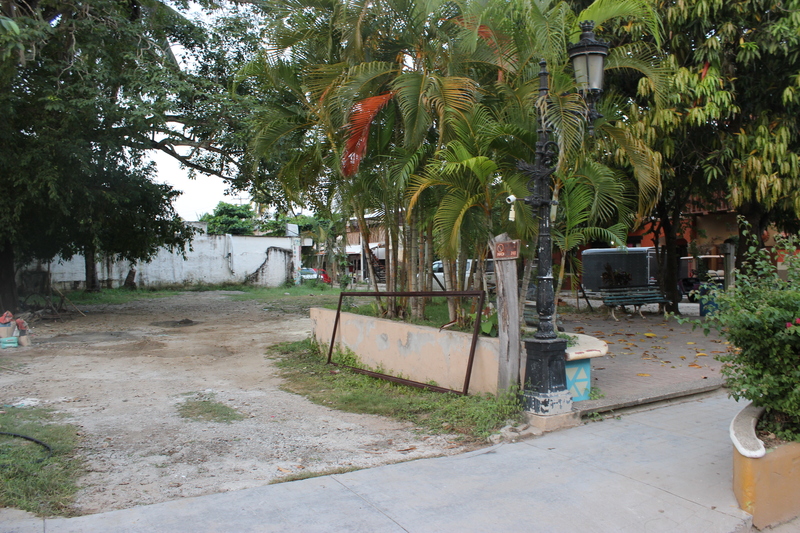 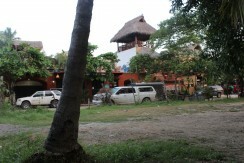 This large lot is located on the main street, Avenida Tercer Mundo. 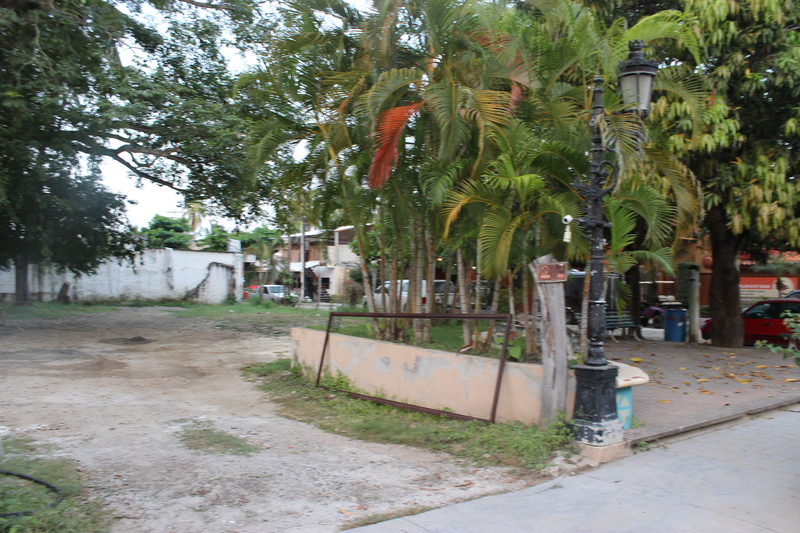 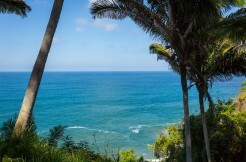 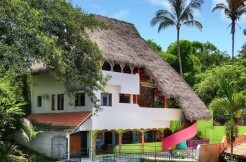 Only a block from the beach, this property is zoned CUC (the densest zoning on the coast). 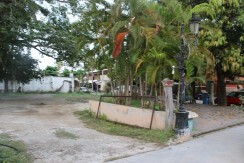 Offers many possibilities to the imaginative investor: boutiques, restaurants, bungalow, even a small hotel. 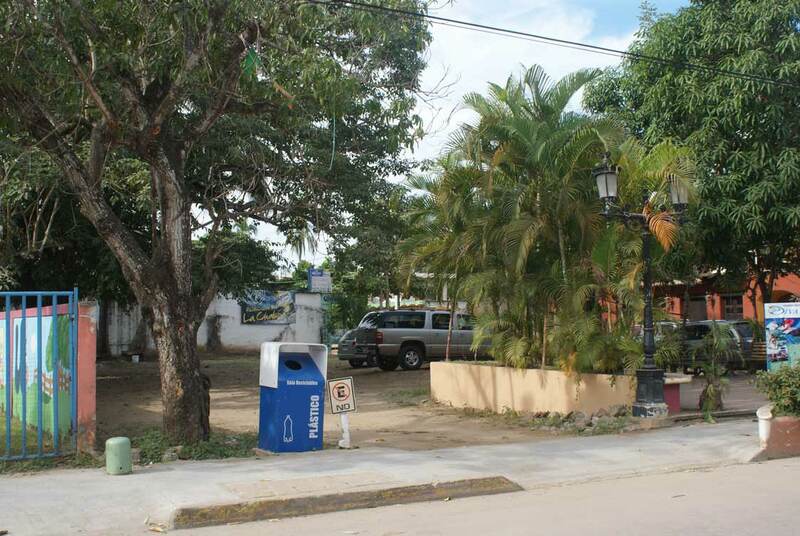 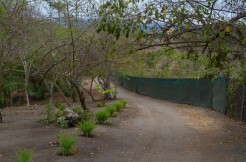 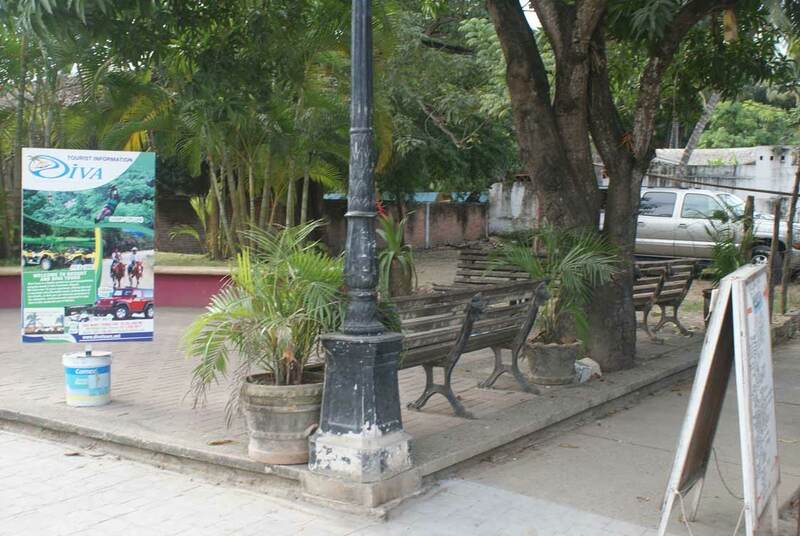 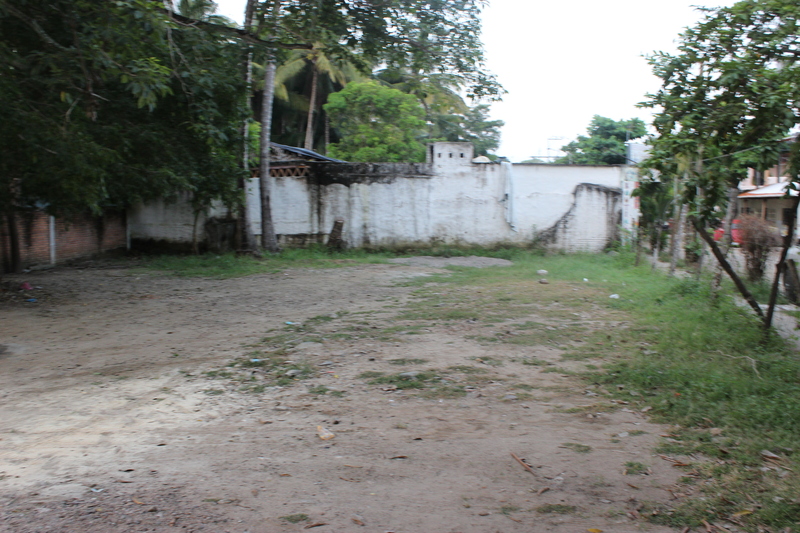 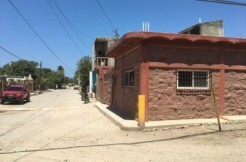 Stop by and visit what could be the most desirable commercial lot in San Pancho.